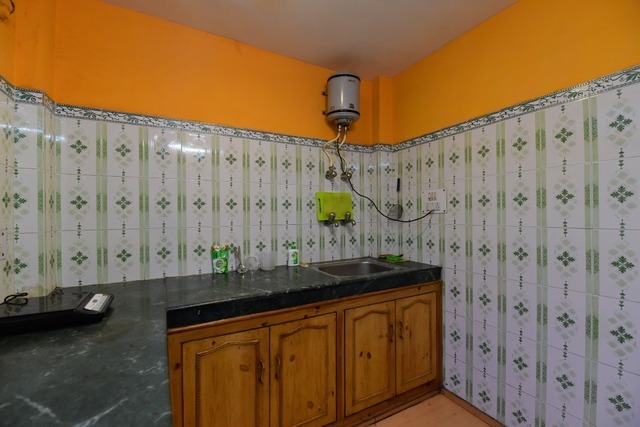 The units fitted with a kitchen, seating area, terrace Some units have a dining area and/or a balcony. 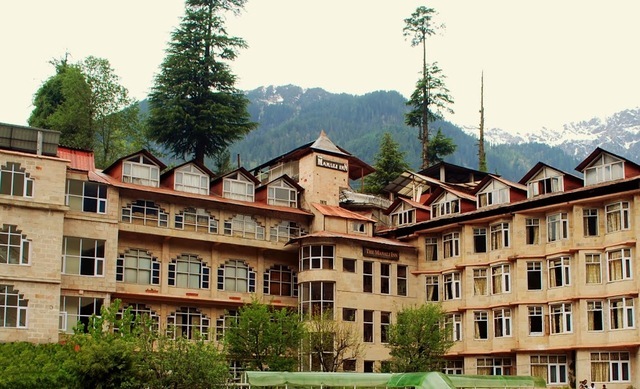 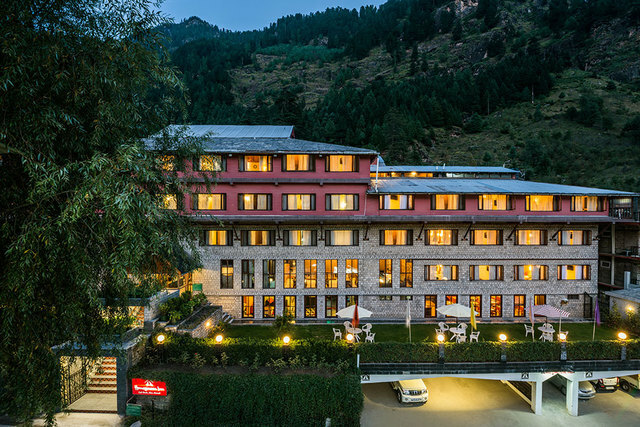 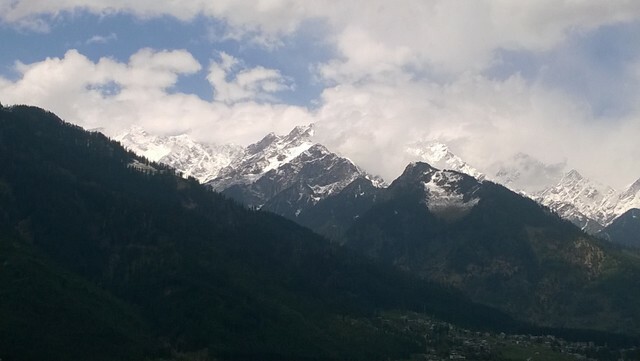 What's a Himalayan holiday without the delightful mix of mighty mountains, pristine locales, and warm hospitality? 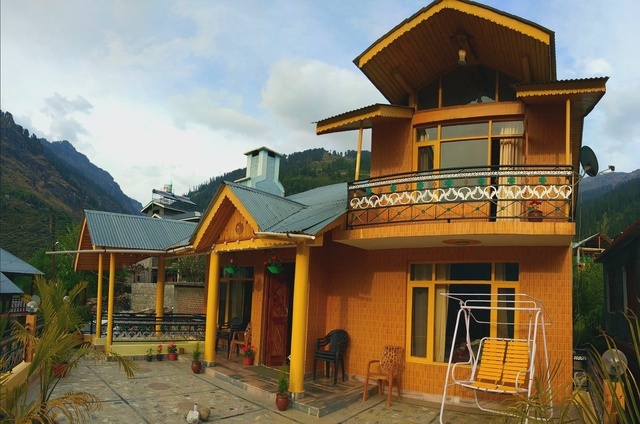 Anjum Homestay hosts guests with care, comfort, and a hope that they leave with memories that will last a lifetime. 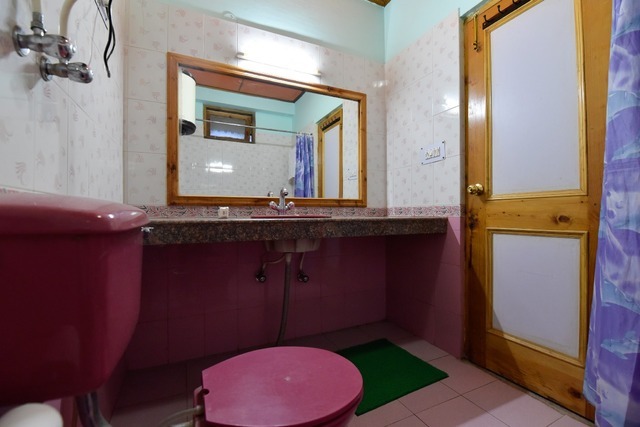 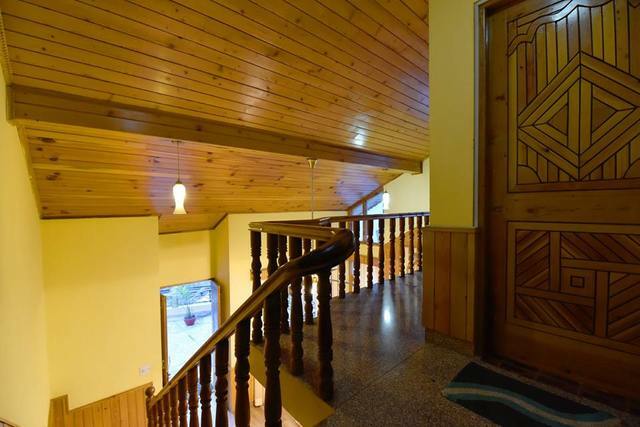 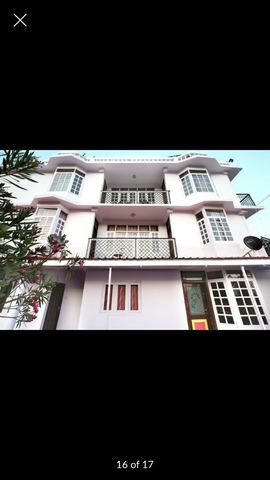 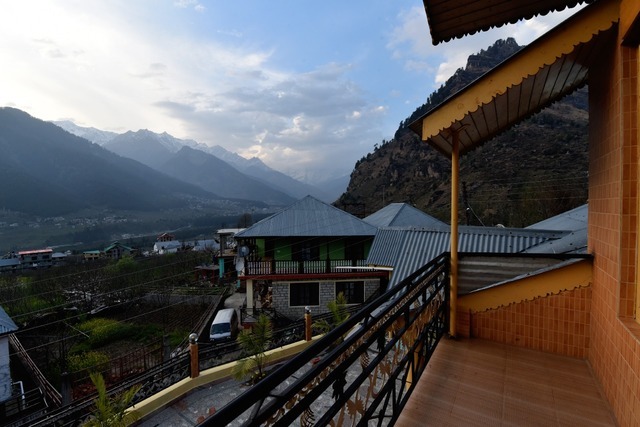 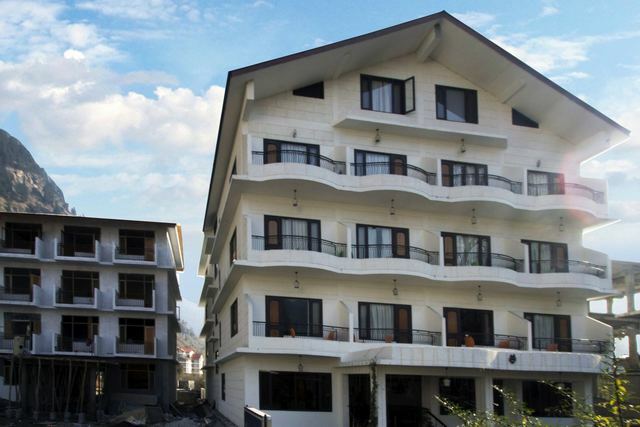 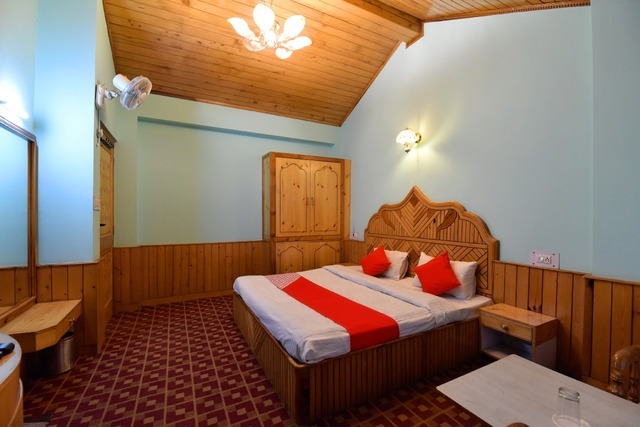 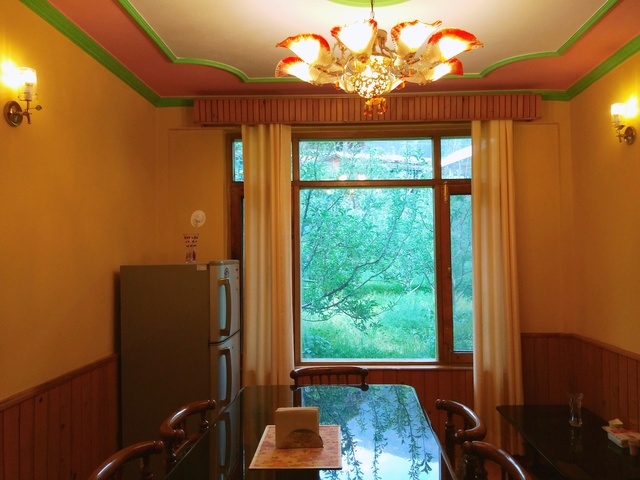 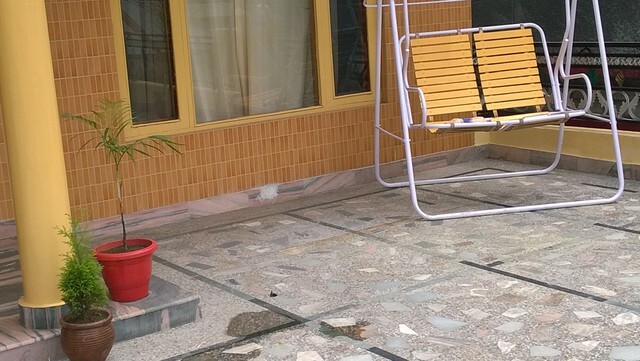 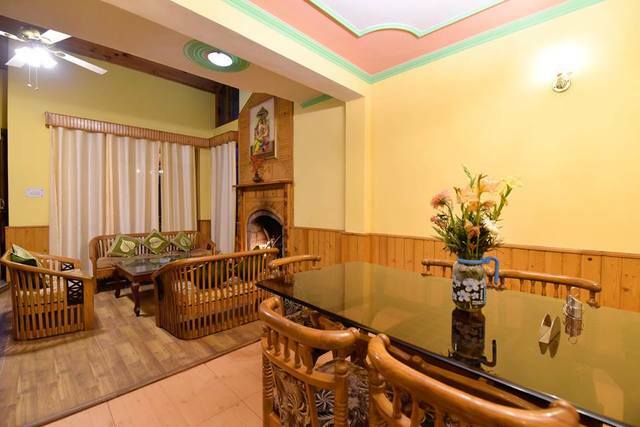 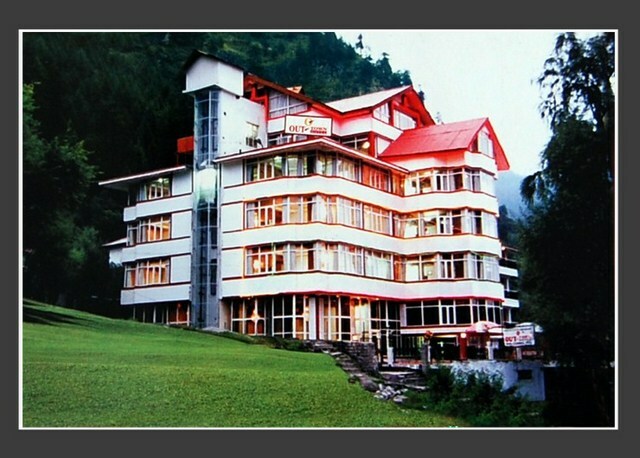 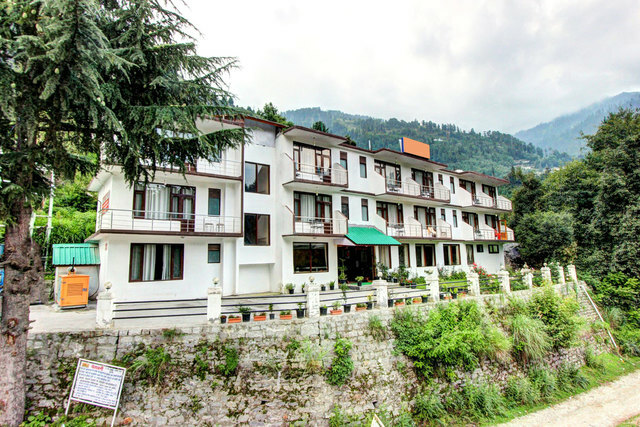 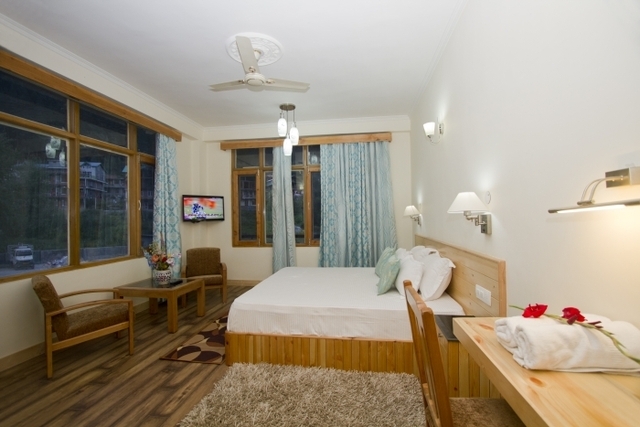 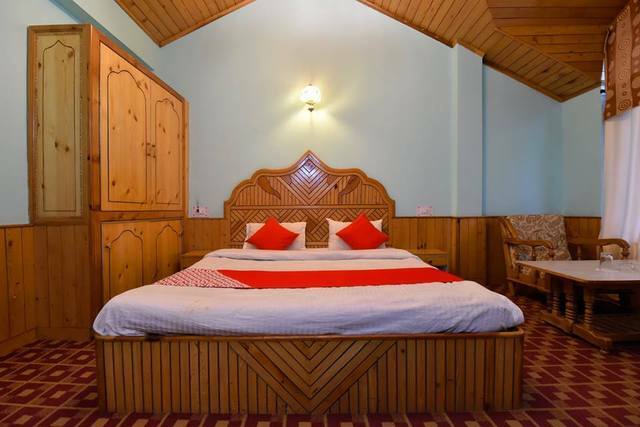 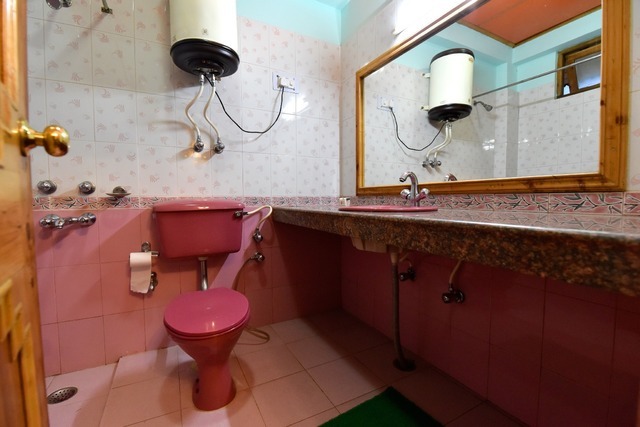 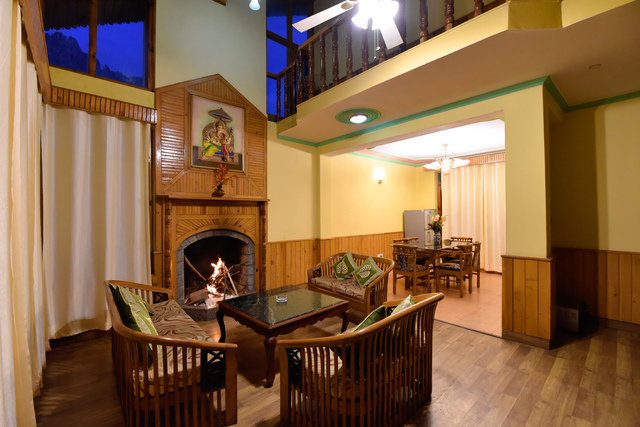 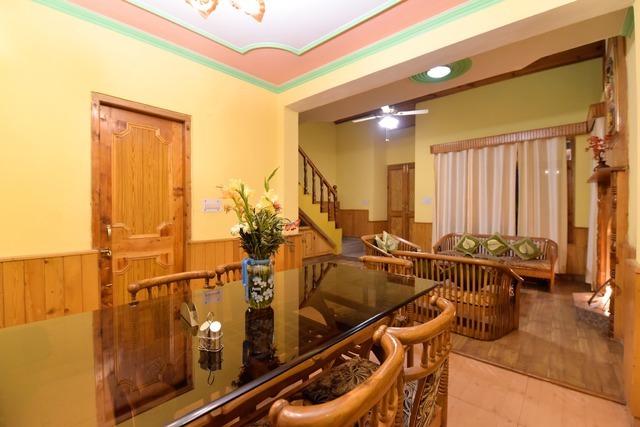 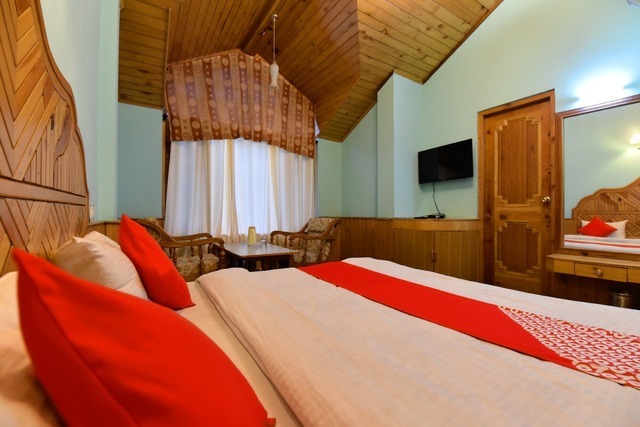 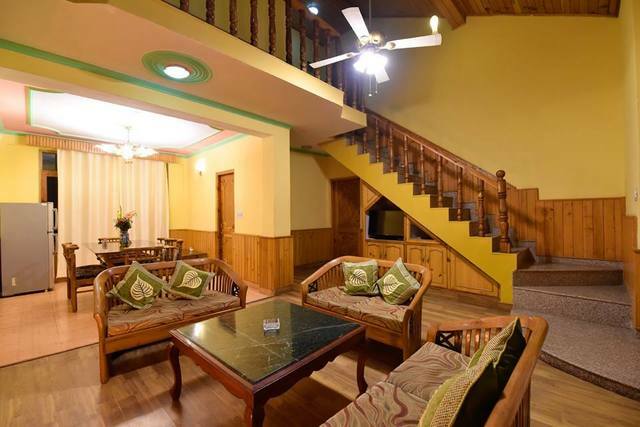 Anjum Homestay and Cafe is in Jagatsukh and features some amazing facilities such as WiFi and and flat-screen TV. 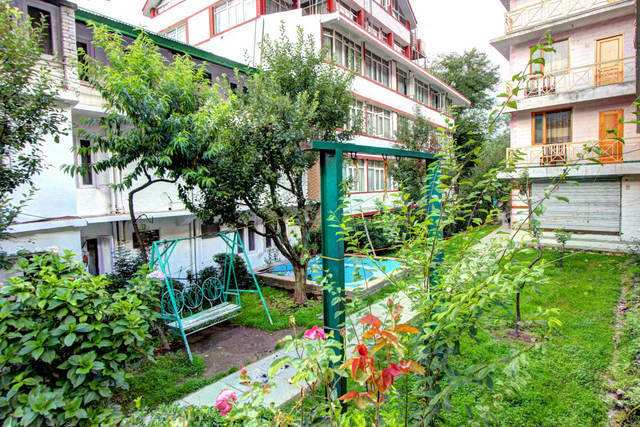 Buffet breakfast is available at the property and they also have a children's playground. 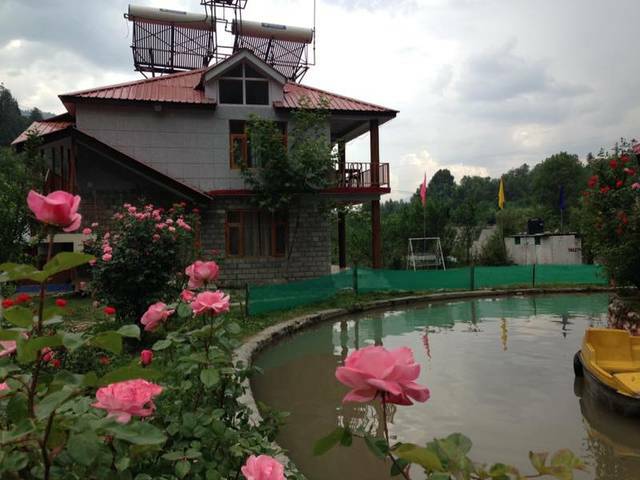 The nearest airport is KulluManali Airport, 39 km away. 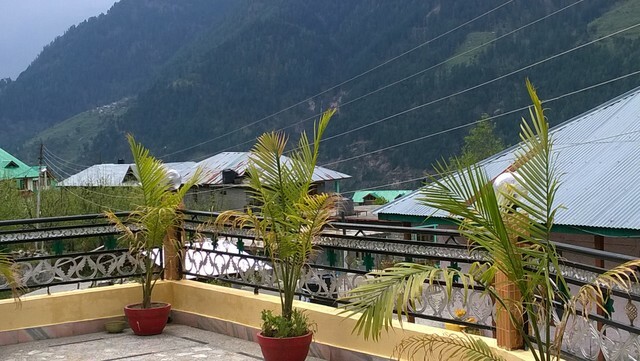 Anjum Homestay And Cafe accepts only cash payments at the property.